november 2008 | 380 blz. The protection of cultural diversity has become an important issue on the agenda of many international organisations and fora. 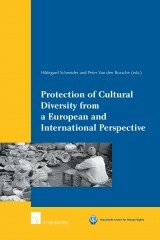 The aim of this book is to discuss, the policy space for national policies for the protection of cultural diversity.